An International Festival of Creativity and Innovation in Islamic Arts and Handicrafts has been held in the northwestern city of Tabriz. The second International Festival of Creativity and Innovation in Islamic Arts and Handicrafts opened in Tabriz on May 9. 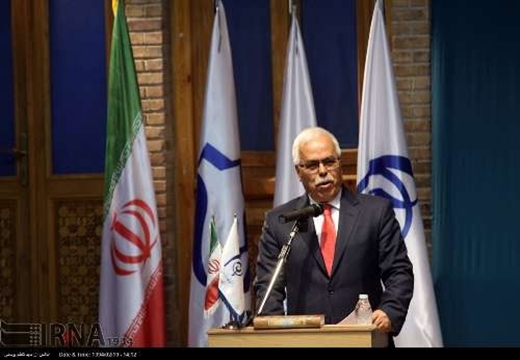 The weeklong festival brings together 35 Islamic countries, said Secretary General of the festival Mehdi Mohammadzadeh, adding out of the 80 artists who have taken part in the event, 18 are Iranians. Miniature, illuminated manuscripts, calligraphy, pottery, carpet-weaving, drawing, textile printing and glassmaking, wooden, and metal handicrafts are among the arts over which the participants are competing with each other at the event.